Youngstars Development Initiative A.K.A Youngstars Foundation marked this year’s International Women’s Day (IWD) with the launch of the online edition of her gender program – Female And More. 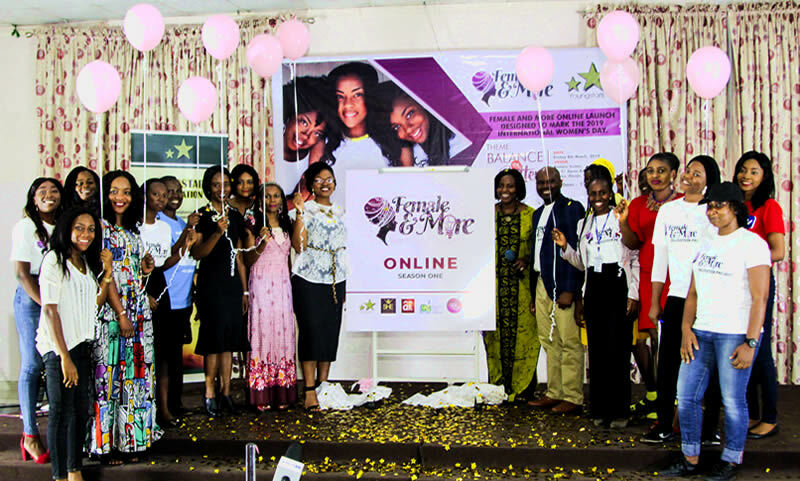 The Female And More (FAM) 30-days self-esteem and leadership program Online edition was unveiled during the IWD celebration with the theme, "Balance for Better", at the Conference Hall of Kanem Suites, Abuja. 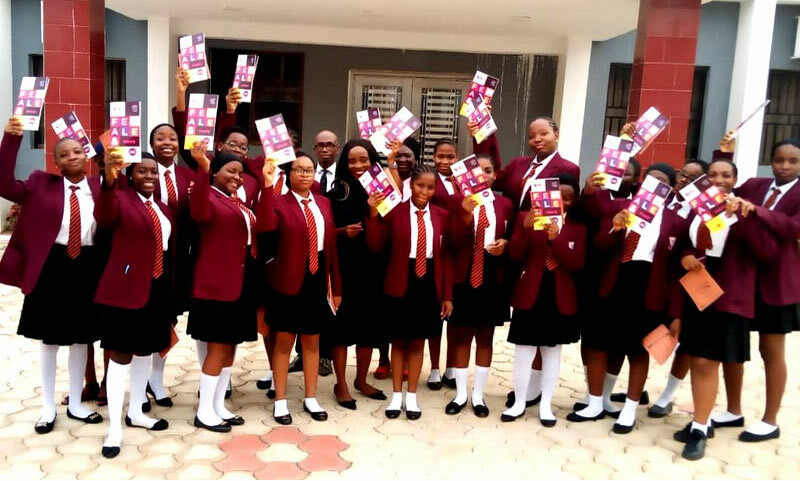 Addressing newsmen at the event, the Executive Director Youngstars Foundation, Mr. Kingsley Bangwell, revealed that the Female And More project was inspired by the poor turn out of females in past programmes organized by the organization. He explained that the Female And More program is a self-esteem and leadership initiative that is tailored towards bolstering females’ self-esteem, promoting women equity and harnessing females’ innate leadership capabilities in order for women to reach their fullest leadership potentials in any chosen field of endeavour. According to him, it is reported that 79 per cent of women do not climb to the pinnacle of the careers due to self-esteem and how they feel about themselves. “We live in a world where from childhood women have been made to feel in a certain way due to the roles given to them which suggest that the male is more important than the female. And it transcend to the schools and work places. 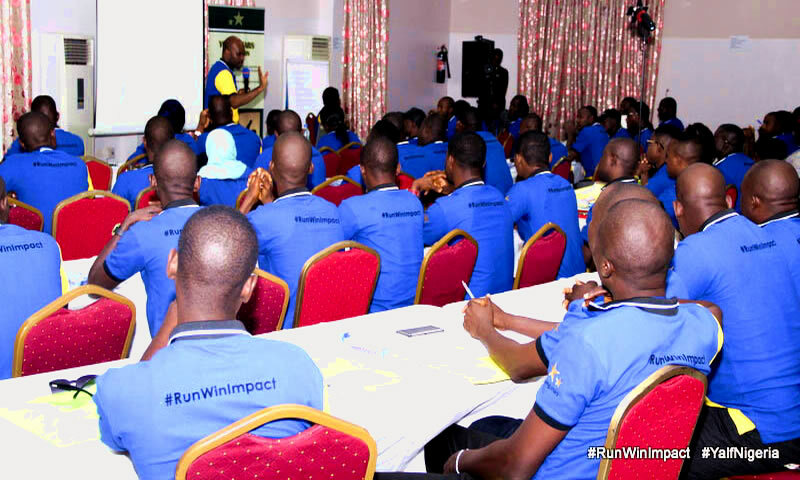 "Our aim is to show women that irrespective of some of the challenges, they can rise to the top," he remarked. Delivering a goodwill message at the launch, Chinyere Opia, Stations Manager Hot FM, counseled young females to be mindful of the type of people they associate with, she advised them to mix with people who challenges and push them to be the best. "Don’t just sit around with your phone gossiping and following celebrity news, develop yourself and exploit hosts of opportunities out there and never mistake high self-esteem with arrogance", she added. The event which also featured a panel discussion on Young Women and Inclusion, had the following panelists - Ifeoma Malo, Chief Executive Officer, Clean Tech Hub; Barr. Genevieve Ike, Female And More Enabler 2018; Katumi Abdulazeez, young female Politician; Efemena Ozugba, YIAGA Representative with Inimfon Etuk, Founder She Forum Africa moderating the session. Speaking during the panel session, Ifeoma Malo advises women especially those in politics to be consistent and dogged. She said, "If you fail, do not quit, rather, come back strong to assist, come back trying and come back to win it". "When women don’t win for the first time in an election, they delve into something else but men stay. Women need to stay in the game. For instance, Ngozi Okonjo Iweala did not get to Twitter board by tweeting and 'instagraming' but by staying on the game". She went further to urge women to assist fellow women in achieving their goals. Sharing her political experience, Katumi Abdulazeez stated that other fellow women failed to give her support when she opted to vie for the position of the Deputy Chairman, Abuja Municipal Area Council. She appealed to women to form a strong bond of togetherness and support their fellow women whenever the need arises.